Tammy Lee is not only running against Keith Ellison, she's running against the entire DFL party in a district that loves its DFL candidates. The Cook Partisan Voting Index, a nonpartisan review of national and state races, rates the 5th District as 'D plus 21.' That means voters in the district cast ballots for Democratic candidates at a rate that is 21 percentage points higher than the national average. But Lee says she has a strategy to draw enough of those DFL and Republican voters to her side to win the election. "We have been phone-banking, we have been lit-dropping with get out the vote information. We have people on the phones in three different locations right now. We are reaching out to Democrats and Republicans and leaning votes -- split ticket households, we're targeting them across the suburbs, south Minneapolis. We have a very aggressive plan to get people to the polls," she says. Lee's strategy also features the endorsement of a group of former and current elected and appointed officials. 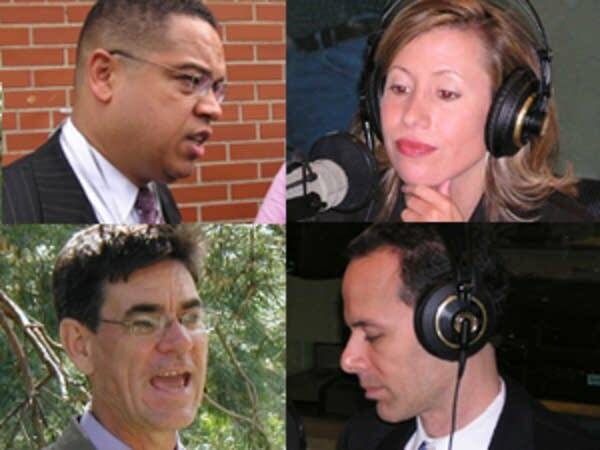 Some members of that group represent the suburban cities that abut Minneapolis within the district. Others are political insiders like Kathleen Anderson. Anderson worked for Sabo for all his 28 years in Congress. "Having worked for him all those years, I know the kind of integrity that he has shown in his representation of the 5th Congressional District. Tammy Lee is the only candidate remaining on the ballot that can carry on his legacy. In my opinion Keith Ellison is just not acceptable," she says. A few hours after the Lee campaign announced its claim that it's gaining momentum in the race, Keith Ellison is shaking hands and handing out flyers to people in a downtown Minneapolis homeless shelter. 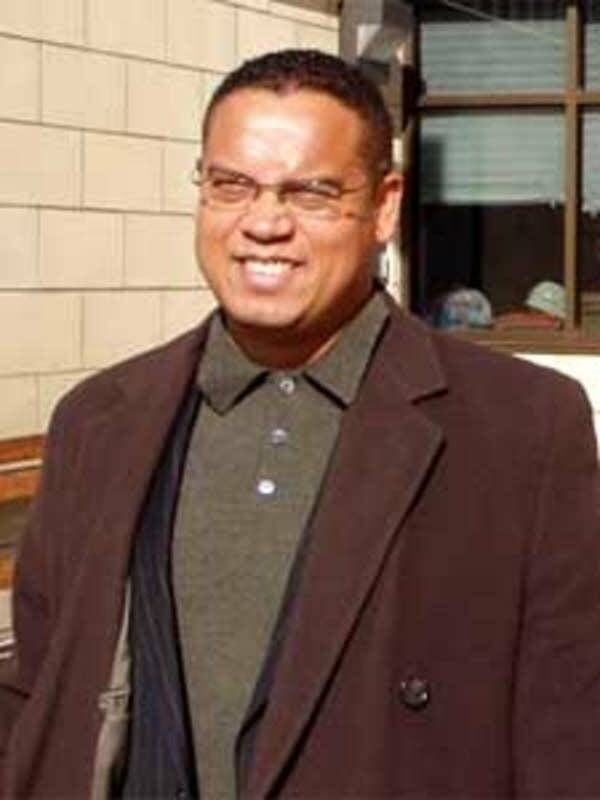 "My name is Keith Ellison and I'm running for United States Congress. And I need you all to go out and vote next Tuesday. Does that make sense to you?" Ellison's opponents have tried to paint him as unfit to serve in Congress. Earlier this year Ellison admitted that he'd had his driver's license suspended because of unpaid parking tickets. Critics have also tried to tie him directly to the Nation of Islam, whose leader Louis Farrakhan has made anti-semitic comments and to the Council of American Islamic Relations, a group which some U.S. officials say has ties to terror groups. Ellison is a Muslim, but he says he's not a member of the Nation of Islam - a mainly African American sect of Islam, much smaller than the worldwide population of Muslims. Ellison's opponents have had less to say about his performance in his two terms in the Minnesota House of Representatives. And he says he's not concerned that some Democrats won't vote for him. "It's America, you can vote for whoever you want. People can vote for whomever they please. I think if you look at the work I've done at the Legislature and the long record of working hard for people in the community, I think I'm clearly the best choice in this race, but people can vote for whoever they please," he says. Both the Ellison and Lee campaigns indicate they are not counting on a strong showing from Republican Alan Fine. Historically, Republicans have not fared well in the fifth. In the 2004 presidential election, 71 percent of voters went for John Kerry and 28 percent voted for George W. Bush. On a recent Friday afternoon, Fine received a hearty reception from a group of Hmong and Cambodian leaders at a north Minneapolis community center. "So we asked the Hmong community, we ask everybody here to support Alan Fine, OK?" 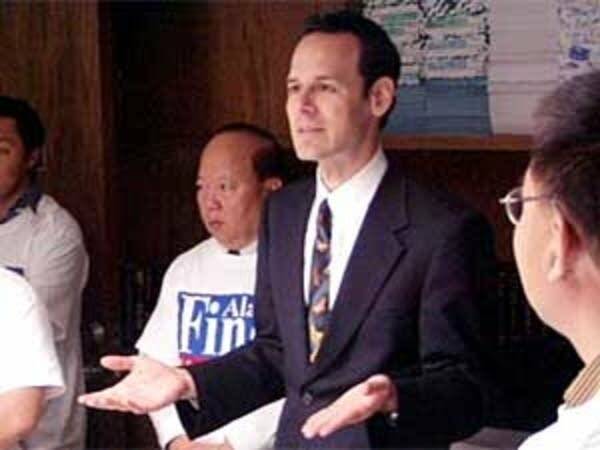 Fine told the group he's the best candidate to represent them because he has a firm grasp of the issues that concern them, such as the continued persecution of people who haven't left Laos or Cambodia. "We can't ignore where there's famine or genocide or war occuring anywhere in the world. And we need people in Washington who are going to make the effort to pull together the constituencies to get things done for you." One day recently, Green Party candidate Jay Pond is seeking votes at a south Minneapolis light rail station during the morning rush. Most people take his flyers, but they seem reluctant to engage him in more than a brief greeting. Pond says he's actually had better luck door-knocking in areas where people are more economically disadvantaged. He says those people are more willing to vote for change. "There's a lot of discontent out there. There's discontent with the party system. It makes it easier for us as third party candidates," he says. Pond may be a long shot for Congress. But the Green Party has had success in Minneapolis. 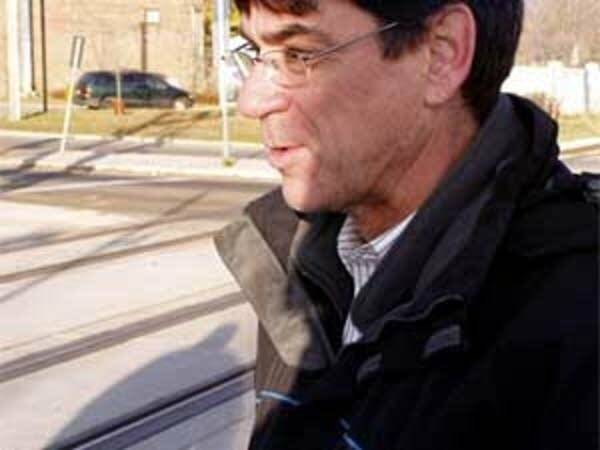 Voters have elected three Greens to the city council in recent years. While history may be behind the DFL in the 5th District, no polls have been taken that would offer insight as to where voters are leaning in the days before the election.